A lot of characters and teams deserve their own Marvel Netflix show. Shang-Chi, Blade, and Daughters of the Dragon immediately come to mind. It would be so easy to make a list like “10-20 characters who need a Netflix show” – there are that many good options to choose from! There really is a lot of potential out there, but my top pick has remained the same for the past few years: Marc Spector, a.k.a. Moon Knight. Marvel and Netflix’s first project together, Daredevil, has received a whole lot of love from fans. 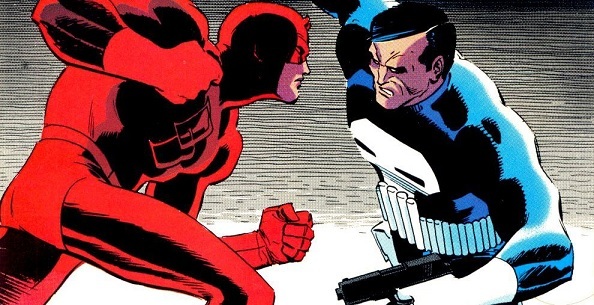 With a darker tone and plenty of time to flesh out its characters, Daredevil left many comic book fans anxiously waiting for the second season of the man without fear’s show. However, before the agile hero returns for new episodes, another Marvel character is stepping into the spotlight: Jessica Jones (Krysten Ritter). 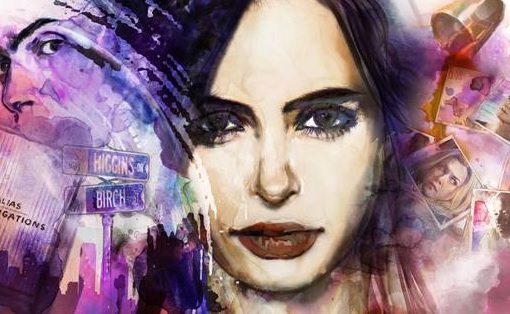 Now that some of the Midtown Comics Times Square employees had the weekend to watch some – or all – of Jessica Jones, it’s time to share their thoughts on Marvel’s second Netflix show! Spoiler alert: We all think it’s really, really good. Marvel and Netflix’s first series, Daredevil, was a great, character-driven escape from all of the big screen spectacle that’s seen in Marvel Studios’ films. 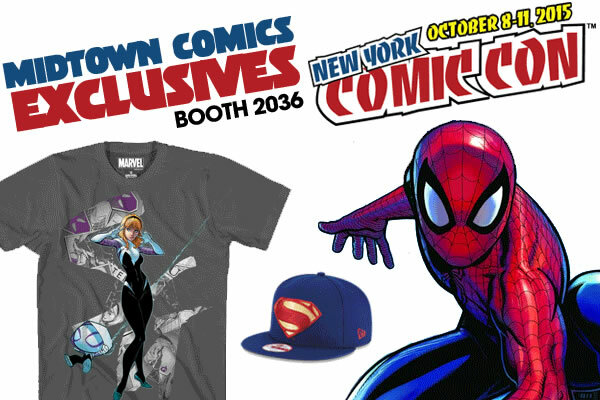 The stakes were no longer global or even just national – they were confined to part of a city, and the multiple hour-long episodes gave viewers a much better chance to delve into the Marvel Cinematic Universe’s version of New York and the interesting characters who populate it. 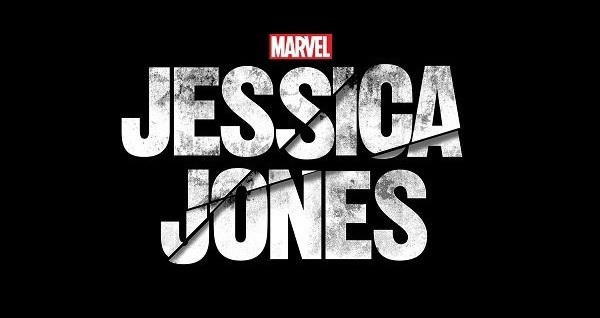 Now, we’re getting a chance to further explore the MCU’s Big Apple as another hero steps into the spotlight: Jessica Jones (Krysten Ritter). The series will be available on Netflix this Friday (11/20/15), but we had a chance to check it out early. So far, it’s a terrific follow-up to the Man Without Fear’s show!